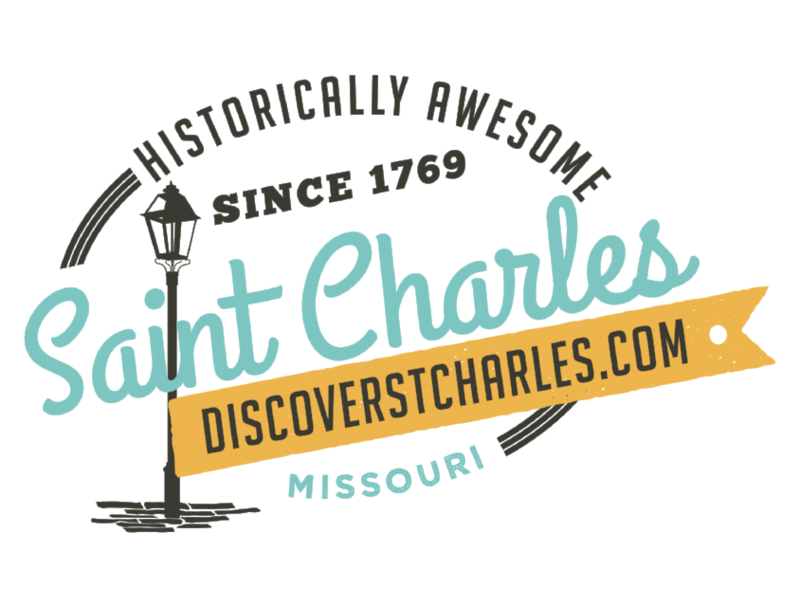 If you're looking for things to do this weekend in St. Charles, MO, then look no further! Find a list of events happening this weekend for you and the whole family. Enjoy live music, festivals, live performances and foodie events!